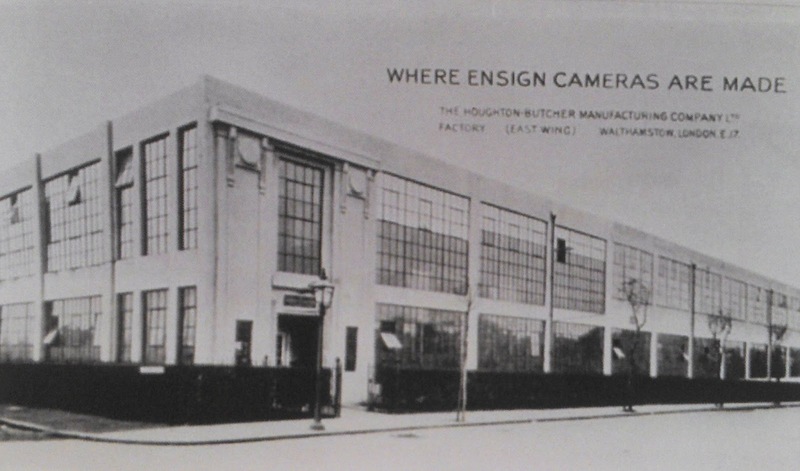 Planning committee next Tuesday (7pm, town hall) will decide on the new plans for the old Ensign factory building on Fulborne Road. 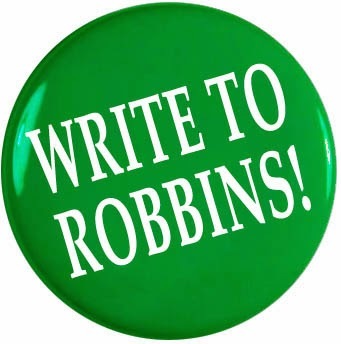 If you'd like to speak at committee you need to contact the planning department. For more info on the plans, scroll down to the story below or click here. 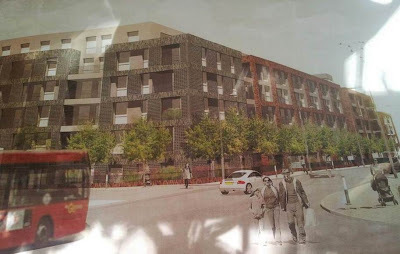 Meanwhile, the ugly tower block at Walthamstow Central station - you know, the one they had to rush through so it's built in time for the Olympics, ahem - is taking shape and there are already plans afoot for a series of shorter blocks on what's currently the car park. See the council "consultation portal" for details of this and other sites the council believes to be ripe for development. 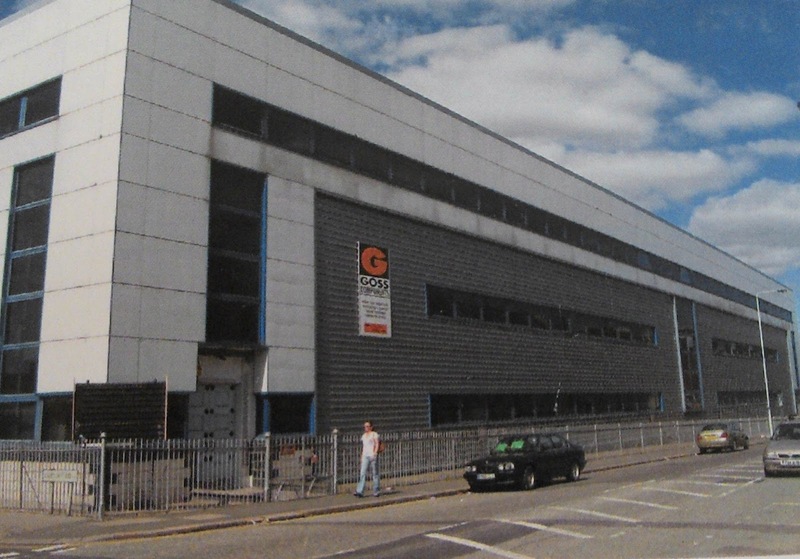 Would you fight to save this factory on Fulbourne Road? How about if you knew that underneath that ugly eighties cladding lies this, the old Ensign camera factory?! 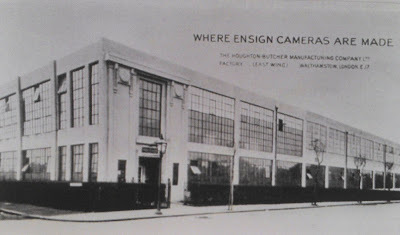 Dating from 1908, it's one of the first, if not the first, British camera factories. It's beautiful, and we think it should be preserved as a historic building and sympathetically developed. Current plans are to demolish it and build 124 homes plus some shops on the site. By Lindhill, the guys that built the ugly Tower Mews development opposite Walthamstow Central tube (the one with the Tesco Metro). So it'll look like this. Please object to the new plans via the council. But most importantly, if you or a friend has expertise in protecting historic buildings - and doing it quickly - please get in touch! 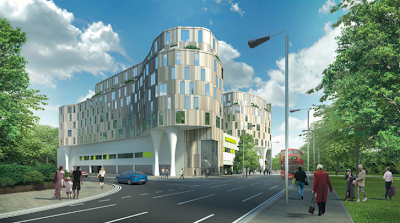 New plans to develop the area North-West of Blackhorse Road station. 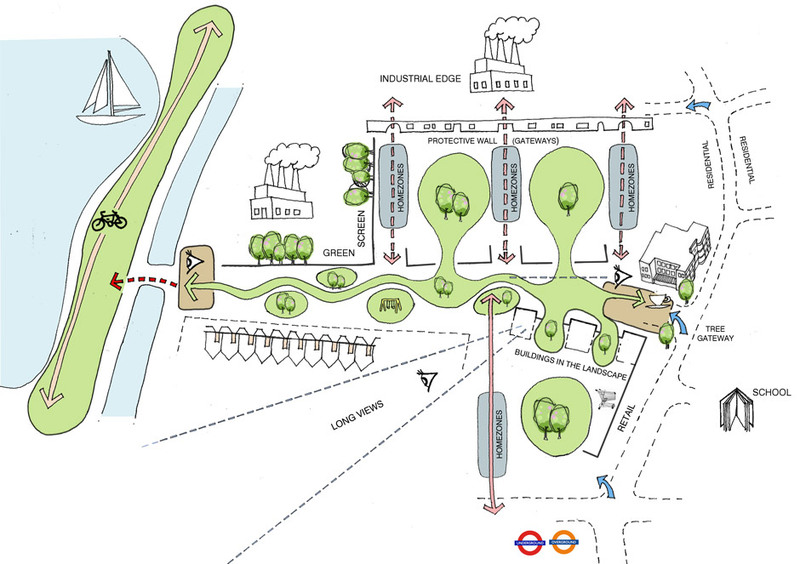 Visit the public exhibitions tomorrow and Saturday (1st & 2nd Feb) to see the plans for yourself. 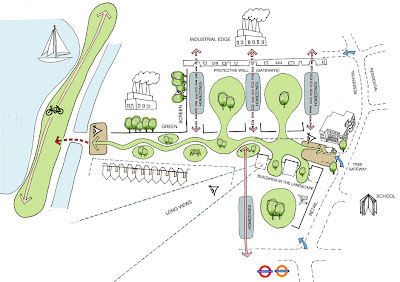 See Blackhorse Action Group for details and the Blackhorse Lane Consultation site too. 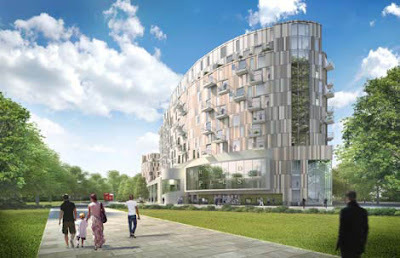 We haven't seen enough of the plans yet to comment... but please god don't call it Morris Village! Our friends at Blackhorse Action Group have written a report on the so-called 'consultation' which is well worth reading. And the short (ha!) answer on height is: two storeys of retail plus seven storeys of housing on top. But the retail ones are double height, so the development will effectively be the same height as an 11-storey building.